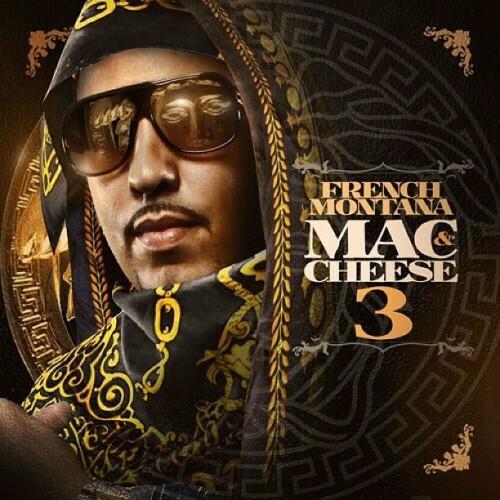 Artwork for French Montana's latest mixtape. French Montana is known for pumping out a high volume of mixtapes and he looks to continue that trend with yet another installment in the "Mac & Cheese" series. No release date, or other details have been given, but you can be sure there will be some hot features. Check out the cover art below. Review: Lil Wayne's "Dedication 4"